While social media now plays a vital role in the everyday lives of young people as citizens, education systems across the developed world have been slow to react: Be Internet Citizens seeks to meet this need. 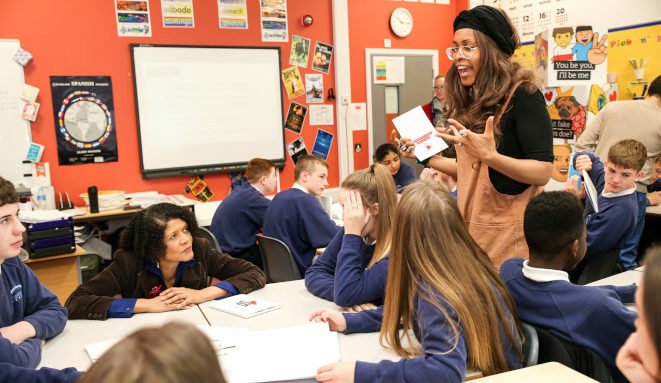 ISD’s experienced facilitators will travel to secondary schools across the UK to teach 13 to 15-year-olds about media literacy, critical thinking and digital citizenship, encouraging young people to be positive voices online while increasing their resilience to hate and extremism. Over 150 young people for each workshop will be exposed to key topics such as fake news, online hate speech and they’ll be exposed to the ‘Us vs Them’ narrative often used in political rhetoric.